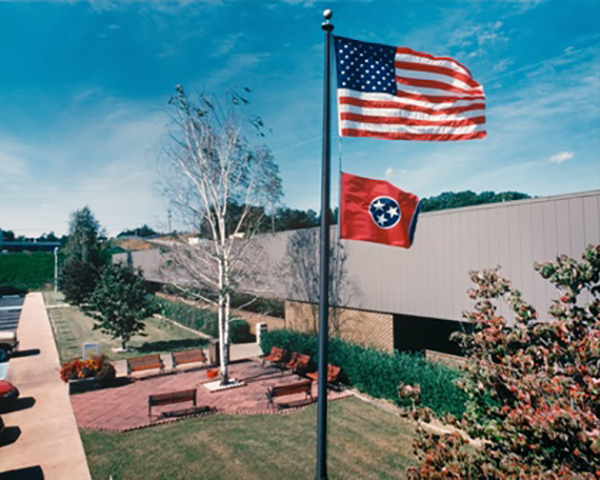 For 55 years, Meco Manufacturing has answered the contract manufacturing needs of East Tennessee and the Eastern United States. Not only do we bring five decades of experience to meet your manufacturing requirements, we can handle everything from planning and production to distribution, and all points in between. In fact, it’s all we do—all day, every day. And it’s been that way since 1959. But sometimes we get so focused on what we’re doing in our daily business, we forget that there are folks out there, possibly in our own backyard, who could benefit in some way by knowing about it. If you aren’t familiar with Meco, we think it’s time you were. That’s why we’re embarking on a new mission to tell our story and share information that you might want to know about. We’re not trying to toot our own horn, but we’ve learned a thing or two in the past half century. And sharing that knowledge and information is what we’re going to do. We’re going to begin by telling you about what we do and how we do it. And if there are issues that seem to keep cropping up and affecting members of the manufacturing industry, we’ll shed some light on those as well. We also want to help you avoid pain points that we’ve already experienced. So stay tuned for more to come from Meco. 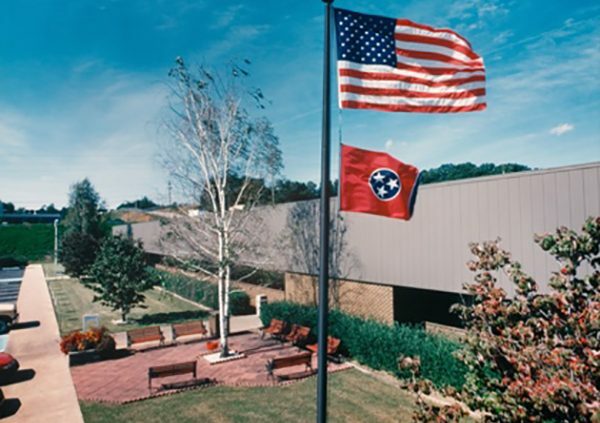 And if you’re looking for a contract manufacturing company centrally located in the Southeast with more than five decades of experience, give us a call. You can trust that your needs will be met with integrity and professionalism when you work with Meco. We always love to hear from you. Whether you have a question about how to choose the right contract manufacturer or an idea about some great new product you’d like to share with us, we’re all ears.